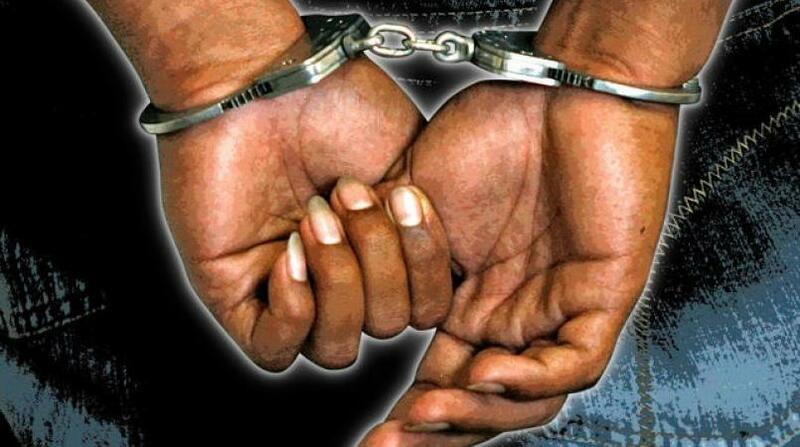 A man who was arrested after he allegedly drove a motorcycle reported stolen from the home of a policeman onto the compound of the Kingston Central Police Station in downtown Kingston will appear in court next year. 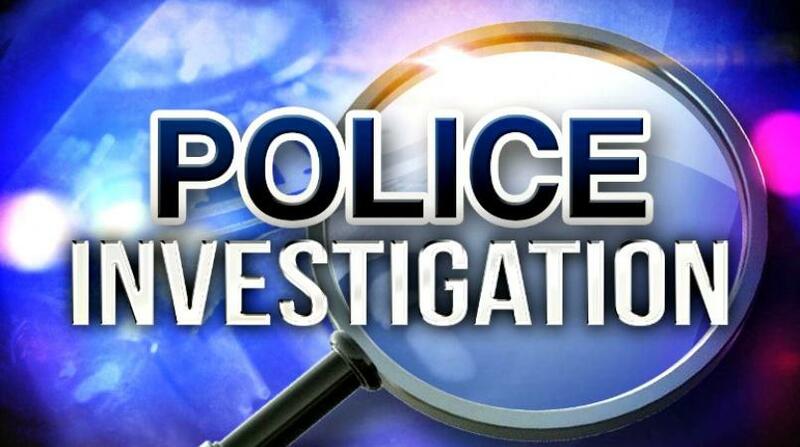 January 9, 2019 is the new court date for Orlando Campbell, an electrician and plumber of Lincoln Avenue, Kingston, who appeared in the Kingston and St Andrew Parish Court on Friday where he was offered bail in the sum of $100,000. He was charged with receiving stolen property. 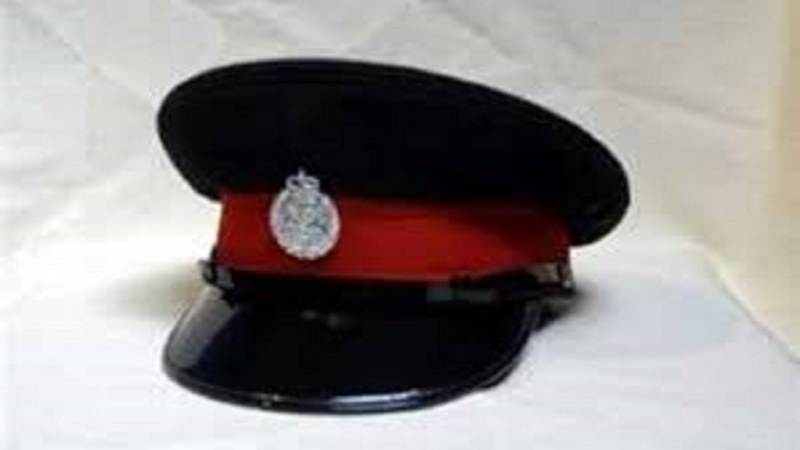 The court was told that sometime after 8:00 p.m. on August 9, the policeman was at home in Hope Flats, St Andrew, when he heard his dogs barking and went outside to investigate. He did not see anyone, but realised that his motorbike that had been parked in his yard was missing. He later reported the matter to the police. On September 1, while on duty at the Central Police Station, the policeman noticed a bike resembling his parked on the compound. On closer inspection, he realised that it was in fact his bike, based on certain markings on it. He alerted his colleagues and Campbell was held. According to Campbell, who had gone to use the ATM on the compound of the police station, he purchased the bike from a man known only as ‘Shizzle’. However, Campbell had no receipt indicating that he had purchased the bike, and he had no documents for the vehicle. His attorney, Sashanagaye Dennis, made a successful bail application on his behalf, during which she said Campbell made the purchase based on a recommendation from a friend. A condition of his bail is that Campbell reports to the Harbour View Police Station three times weekly.